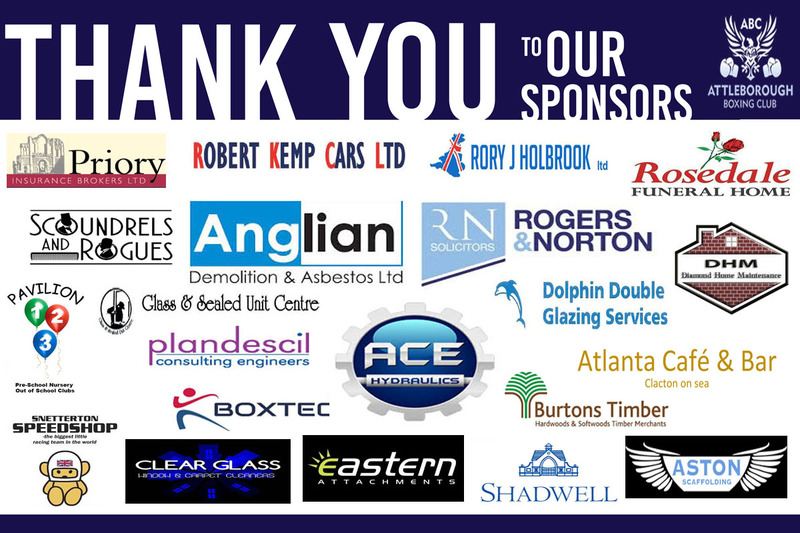 We are very pleased to announce the following companies have agreed to support Attleborough Boxing Club and some of the squad boxers for the forthcoming season. We and the boxers concerned are very appreciative of all your backing and look forward to a very successful year ahead and a great partnership with everyone of you. We still require furthers sponsors for the remainder of our squad boxers , if you would like to support any of these please contact us. Newer Post New Season – Exciting Times Ahead – We Will Succeed !! Older Post Clacton-on-Sea for TeamABC ! !